Under my leadership at Holler we have led the transformation of Audi Australia business through digital, helping the brand innovate across all aspects of the driver experience. With our help, Audi has grown market share and YOY sales by improving their customer experience, generating more leads across all digital channels, and strengthening retention. 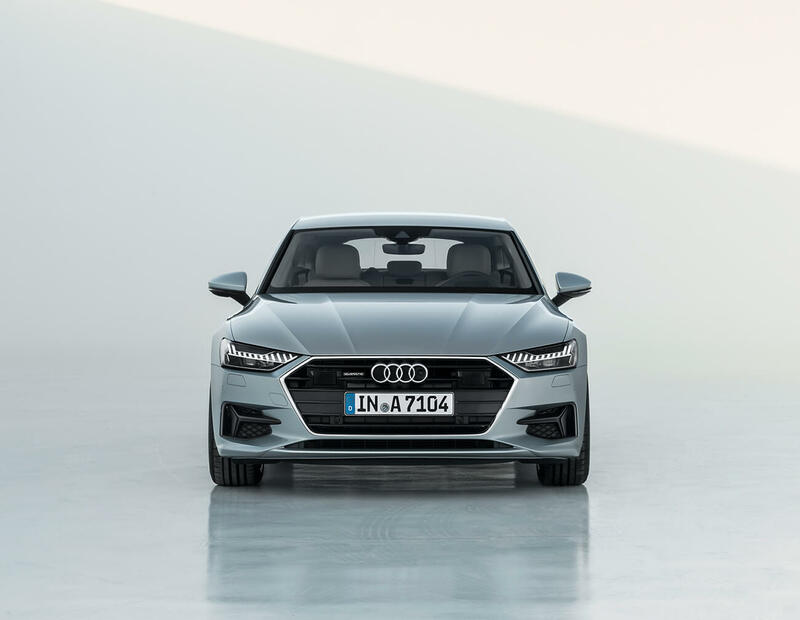 While Audi has been a household name in the premium car market globally, Audi is a relative newcomer in Australia, having only launched in 2004. 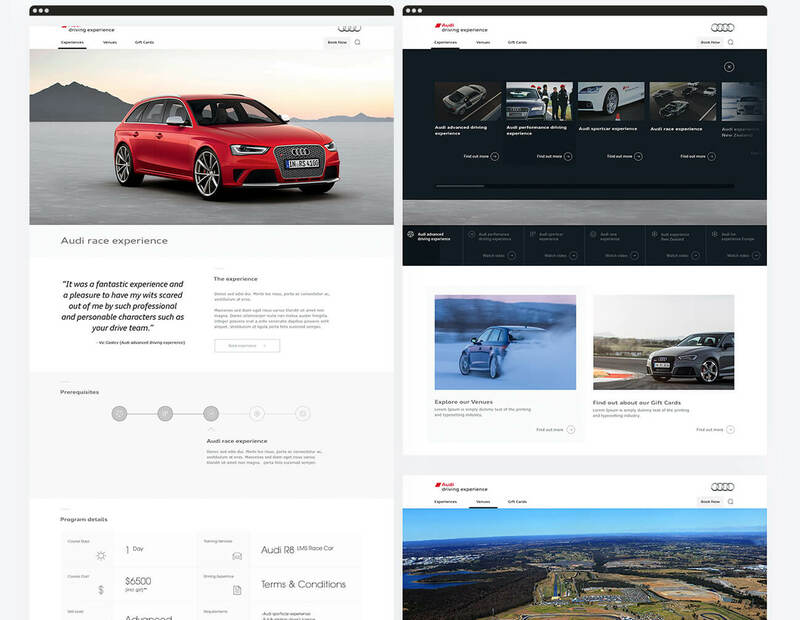 When Audi Australia first engaged Holler, the brand was looking to use digital to better understand its customers and drive continued sales growth. In the last three years specifically, we’ve partnered with Audi Australia to set and execute a digital transformation vision, from strategy to project delivery for the brand across three main areas: data and CRM, ownership CX, and customer loyalty. 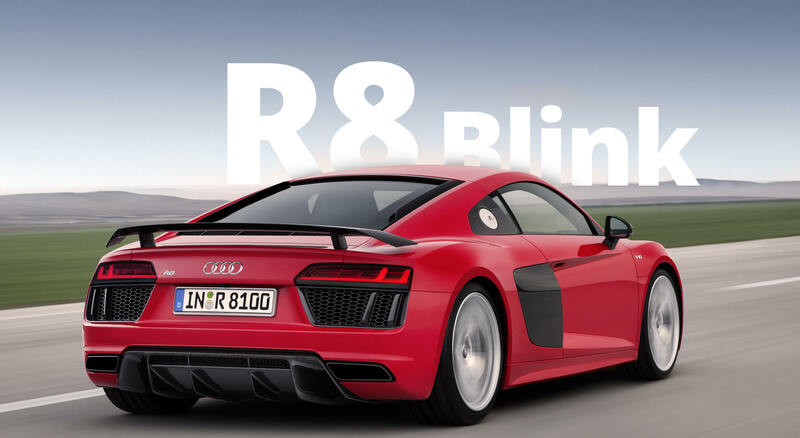 "An insightful and powerful connected car experience for Audi drivers." 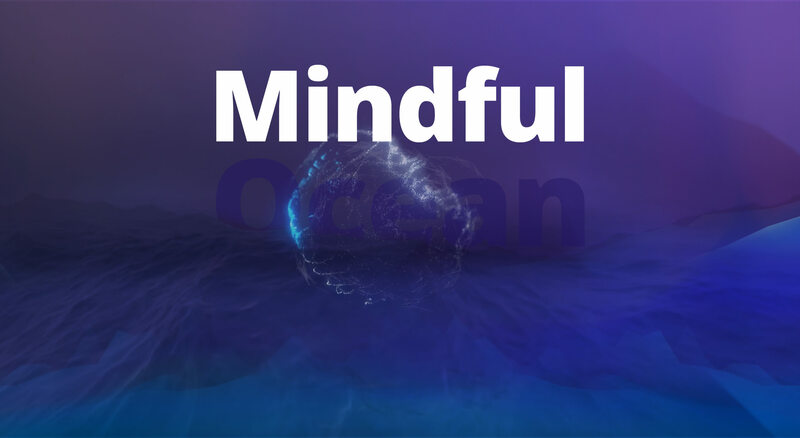 For Audi drivers who live most of their lives connected to digital, there wasn’t one place to manage every aspect of the driver experience, resulting in missed business opportunities for the brand and a disparate customer experience for drivers. 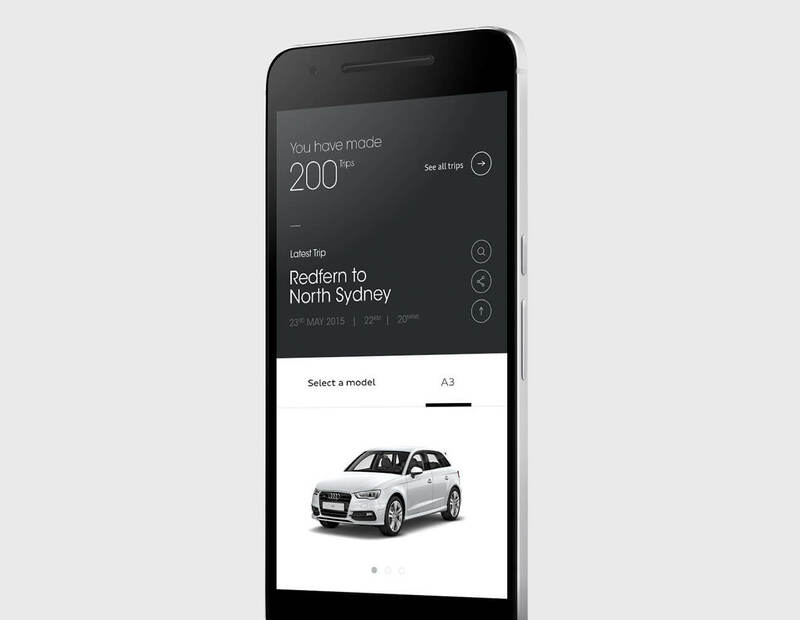 We created for Audi Australia myAudi, a platform for owners that helps enhance every aspect of being an Audi owner. myAudi is designed to create a total ownership experience, helping drivers make the most of their relationship with the brand. 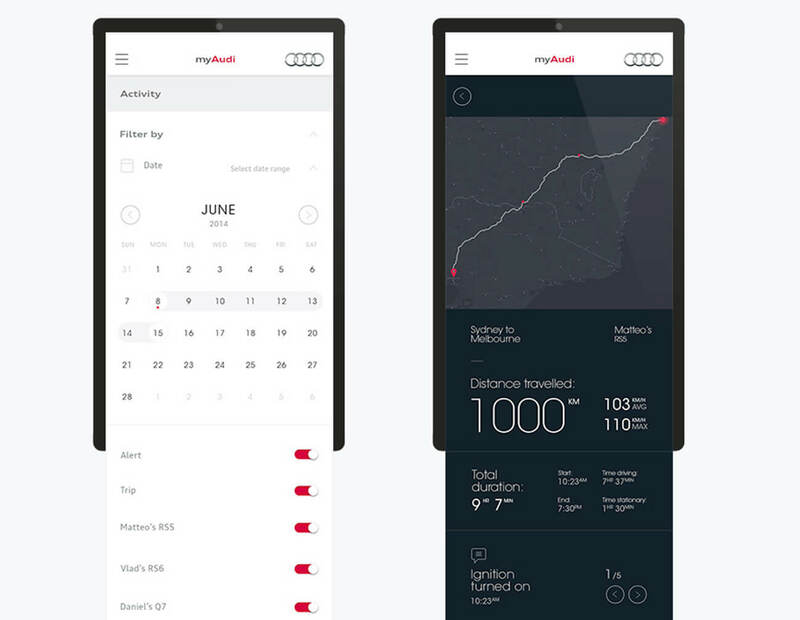 With myAudi, we’ve created a single cohesive experience that’s smart, simple and intuitive. Customers are able to signup and login to view personalised details about their specific model, service history, and warranty. 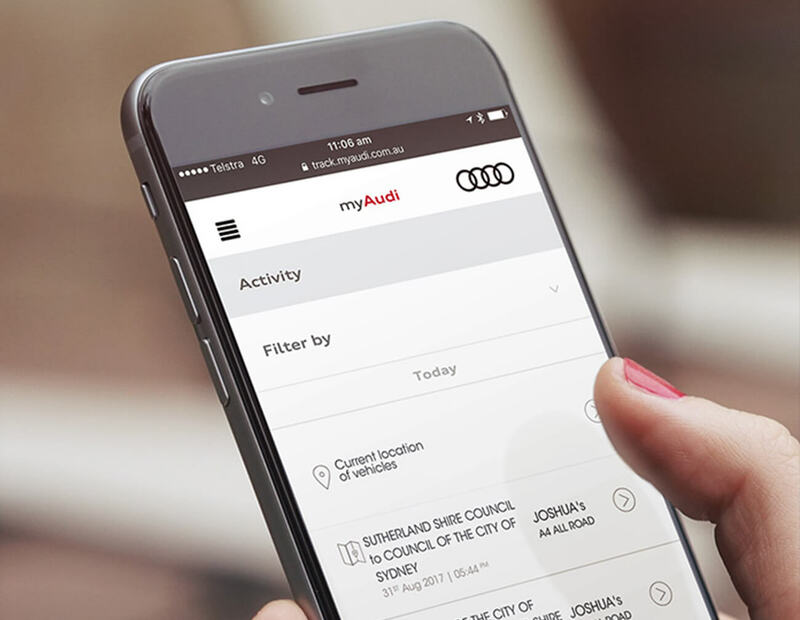 myAudi also allows us to build out more data on each of our customers and prospects, which helps us deliver a more personalised experience to them. 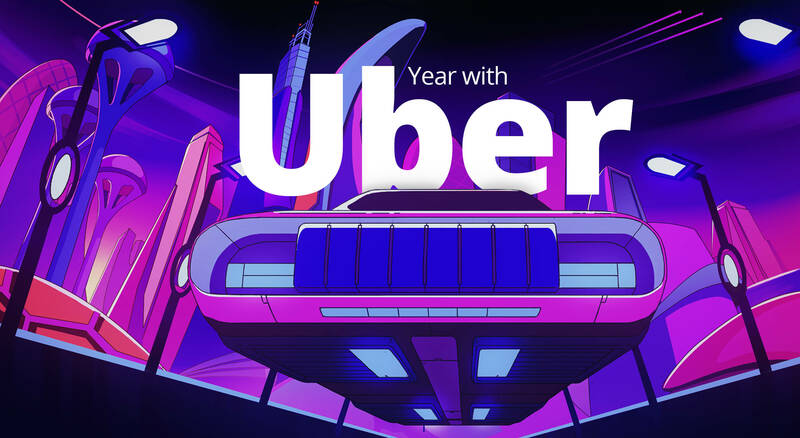 One example of this is serving up Audi lifestyle content that is tailored to the preferences of each customer or prospect. 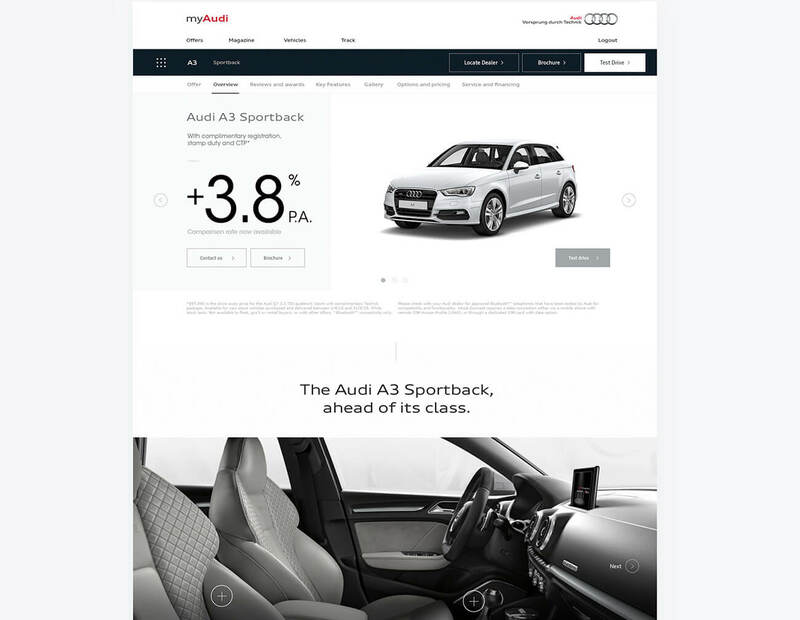 We designed AudiTrack, a cutting-edge connected car platform that’s built on myAudi. Benefits include allowing you to access advanced telematics of the car, including vehicle location, trip information and advanced geo-fencing tracking functions, enhanced safety, security, and fuel efficiency, and attempted vehicle theft. "A scalable cloud based service using a mix of hardware and software." 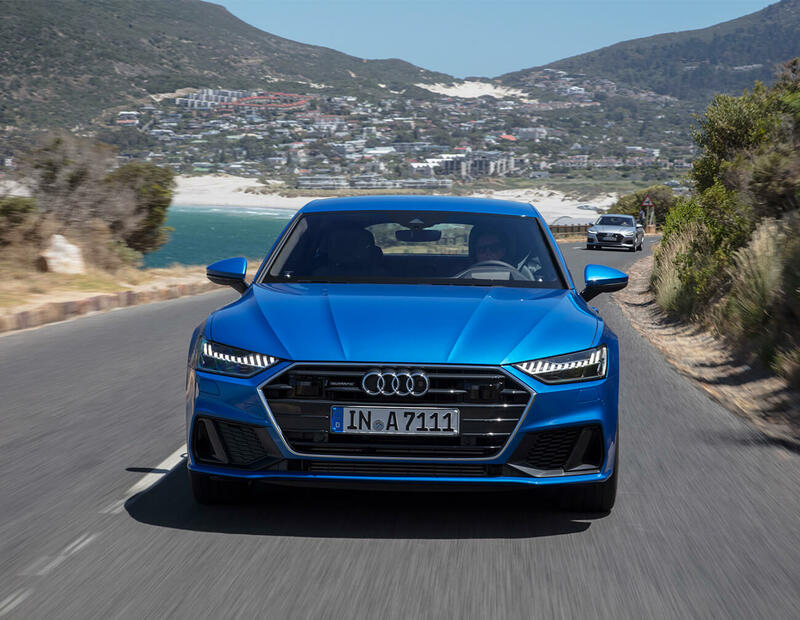 Given the fierce competition within the premium auto segment, Audi Australia was looking to build on myAudi to specifically focus on retaining and rewarding the brand’s most valuable drivers. 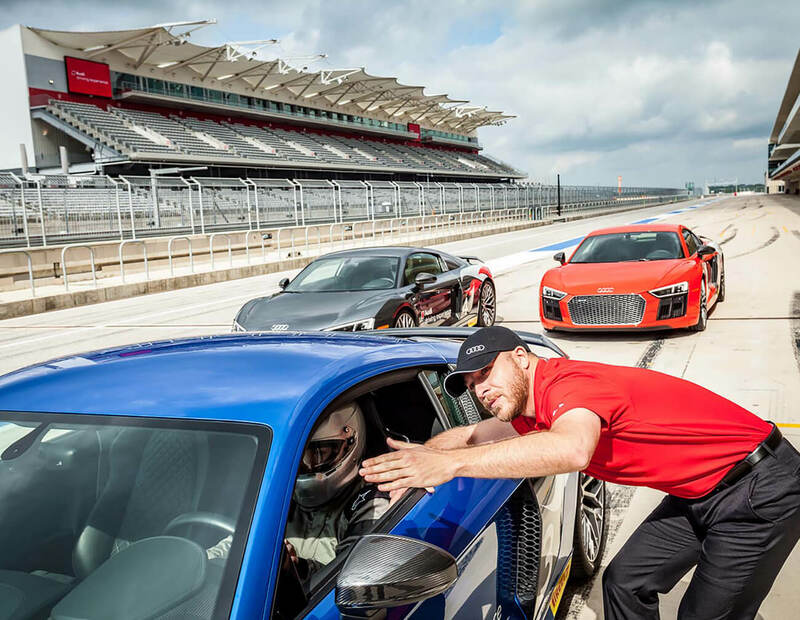 We launched Audi Experience, a loyalty platform that lives within myAudi rewarding our most valuable consumers with personalised and exclusive events and driver experiences. Tapping into Audi Australia’s best-in-class portfolio of sponsorships, partnerships and events, Audi Experience will connect members with the more premium lifestyle aspects of what it means to be an Audi driver. Across every level of Audi Australia, it was impossible to get a real-time holistic view of the business. As a result, the business was constantly having to manually pull and analyse disparate datasets across consumer, web, email, brand, market, dealer and sales. 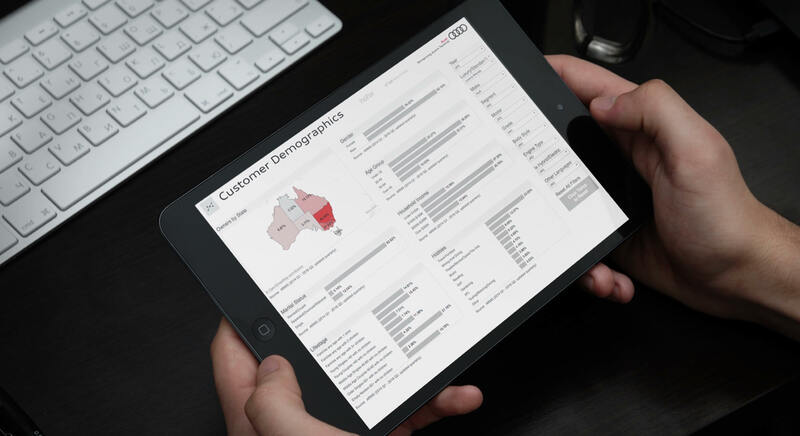 "A powerful suite of dashboards customised for the different business needs." Once we established the enterprise service warehouse, we then launched Audi Intelligence, a platform that puts the power of data into the hands of people at every level of the organisation. 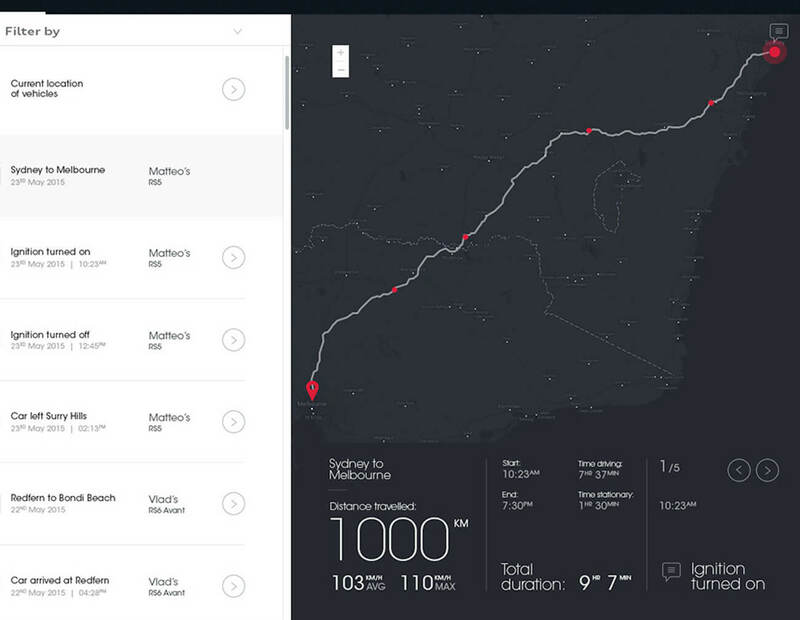 Audi Intelligence is a suite of over 60 dashboards that are customised for the different functions across the business, from the brand and marketing teams at corporate, to each of the 38 dealerships in Australia. Once users login, they’re able to see a real-time dashboard that reflects the data that is most important to them.